For most people the most expensive investment they will make is in their home. Nothing protects that investment as much as a good roof that doesn’t leak. 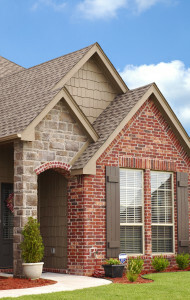 A good roof can also protect your pocketbook as it can be a big source of energy conservation. It also can dress up a home because it is typically the largest surface on the exterior of your home. Making the right choices on the materials and style you choose, along with finding the right contractor, is paramount to protecting your home. At ASJ we have over 23 years of experience in commercial facilities maintenance and residential construction. We have top notch, licensed, fully insured roofing crews that can handle everything from a simple roof repair to a full roof replacement! If you are looking for a great roofing contractor in Hanover, PA, look no further! 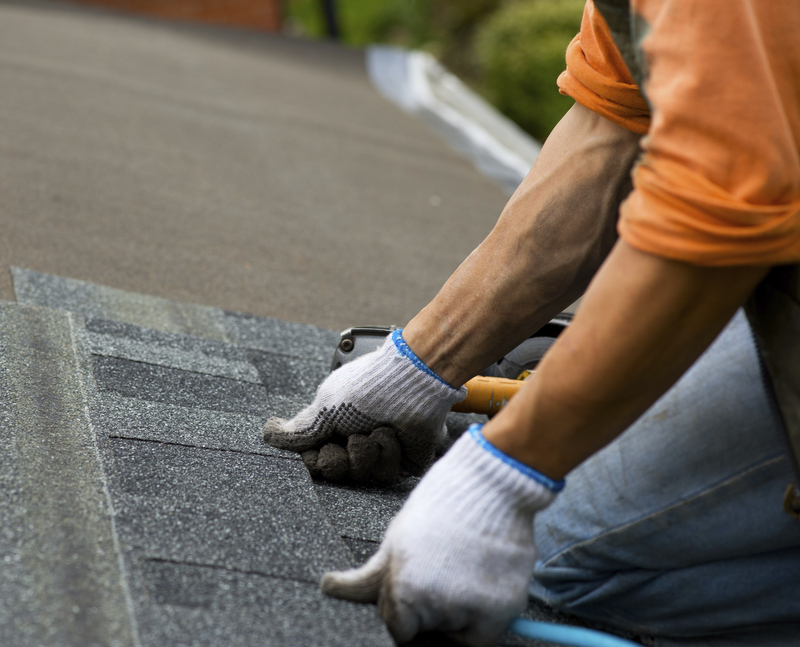 Replacing your roof can be a pretty big undertaking. Choosing the right materials and styles along with making sure that you have a quality contractor can be a daunting task in itself. You also have to consider questions like does my roof need to be replaced, or can it just be resurfaced. At ASJ we have experienced roofing contractors that can help with all of these tricky questions and make sure that you end up with results you will love! 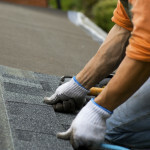 Maintaining your roof is extremely important. Regular inspections are vital to maintaining structural integrity and ensuring that you get the full lifespan of your roof. A lot of people don’t even know that there is something wrong with their roof until it is causing larger issues! 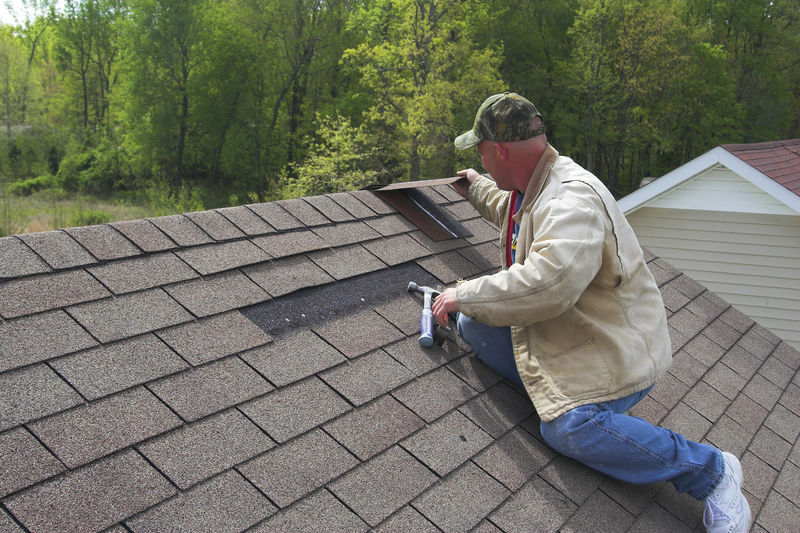 At ASJ we offer no obligation roof inspections and quotes for any repairs that you may need.